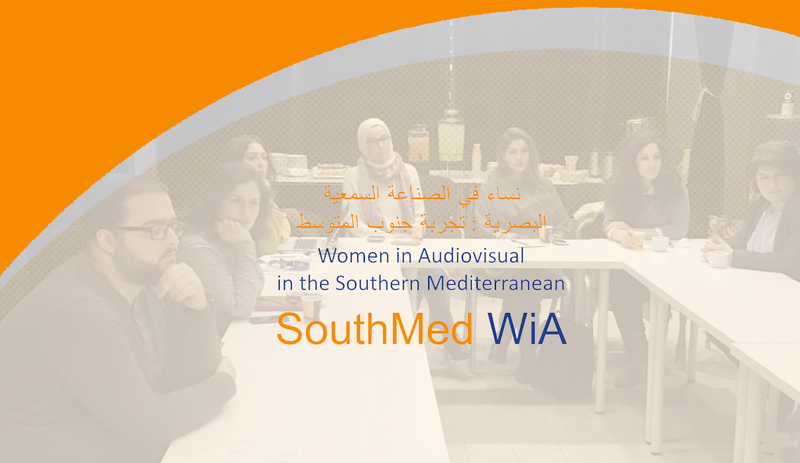 The SouthMed WiA project, in collaboration with the Royal film Commission (RFC) of Jordan, organized a Stakeholders’ meeting in Amman on March 28, to raise awareness on gender equality in the audio-visual sector. SouthMed WiA is co-funded by the European Union in the framework of the MedFilm Program. 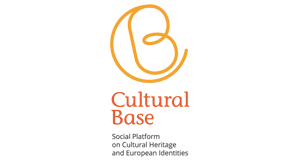 For further information about SouthMed WiA and the 6 sub-granted projects, please click on the following links.